Aaron Rivera has a diverse artistic background including storyboard artist, scenic painter, and puppet fabricator. He has exhibited work at various galleries in Los Angeles at such places as the LA Municipal Art Gallery and La Luz De Jesus Art Gallery. He has also presented his work at Art Basel in Miami, Florida and the UBC Mural Company in Chicago, Illinois. 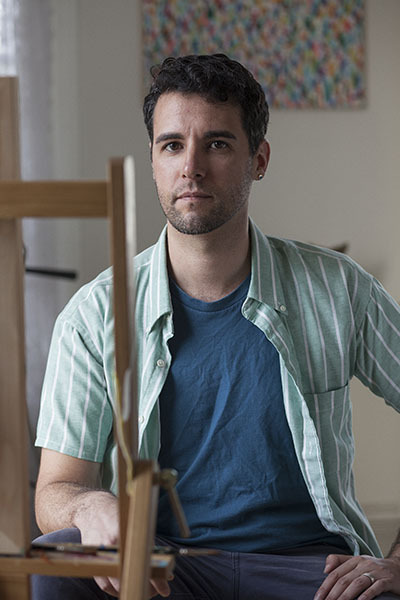 Rivera received a Bachelor of Arts degree from the San Francisco State University.